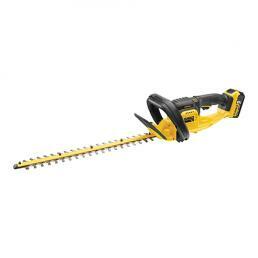 Whether you need to prune plants or blow leaves, on Mister Worker™ you can find the DeWALT gardening equipment you need: blower, trimmer, hedge trimmer, electric saw, lawn mower... all shipped within 48 hours. 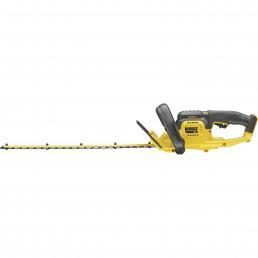 In the Mr. Worker™ catalog you can find a wide range of De WALT garden tools, all professional electric tools that last a long time. 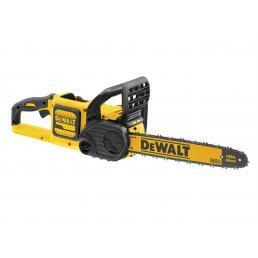 Whether you are looking for a hedge trimmer or a blower, if you buy from us your electric tool will be shipped within 48 hours and will be covered by an official DeWALT warranty. 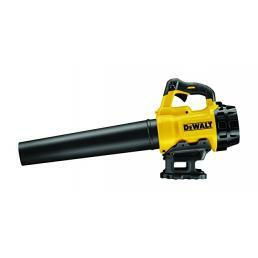 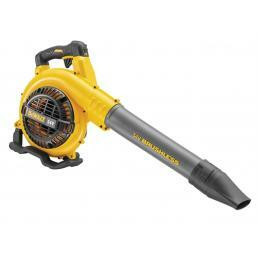 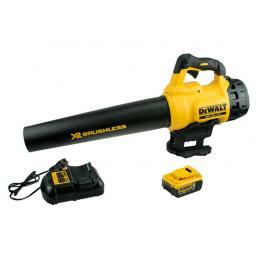 The DeWALT XR Flexvolt DCM562P1-QW 18V Blower is widely sold in our online store of professional work equipment. It is equipped with a brushless brushless motor and works with a lithium battery that eliminates harmful emissions. 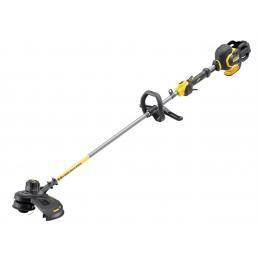 The design is balanced and compact, and has an ergonomic handle and a base of support that make the use comfortable and practical. 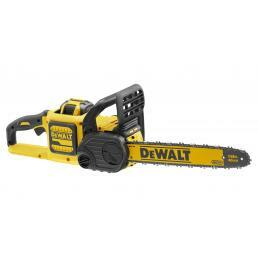 The speed is variable, depending on the work to be done, and has the ability to lock it during use to ensure that it is always constant. 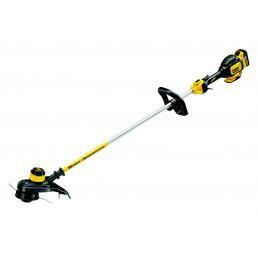 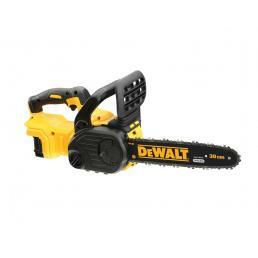 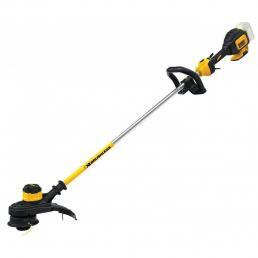 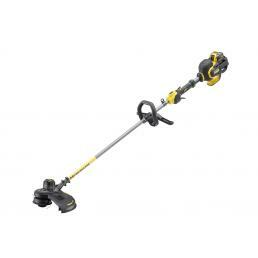 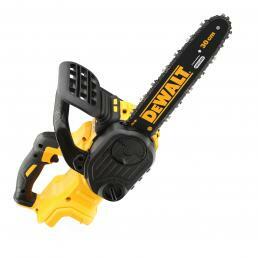 It comes with an XR Flexvolt 18V 5.0Ah battery and an original DeWALT battery charger. 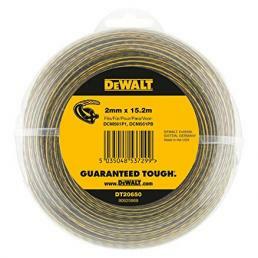 If you want more information on DeWALT gardening tools in the Mister Worker™ catalog, send us an email to [email protected] or call us at +39 02 9143 3257: our customer service is at your disposal to help you with the purchase, advise you which equipment gardening is the most suitable for your needs and prepare a quotation ad hoc in the event of a large order.